The Austrian Perl Workshop 2014 will take place between the 10th and 13th of October in Salzburg. We'll have two days of talks on Friday and Saturday. On Sunday and Monday there will be a Hackathon. The attendance fee is €30 for the regular tariff, €90 for the business tariff, and €10 for students. Attendees will not only have the chance to hang out with smart Perl people, but will get the very limited conference T-Shirt. 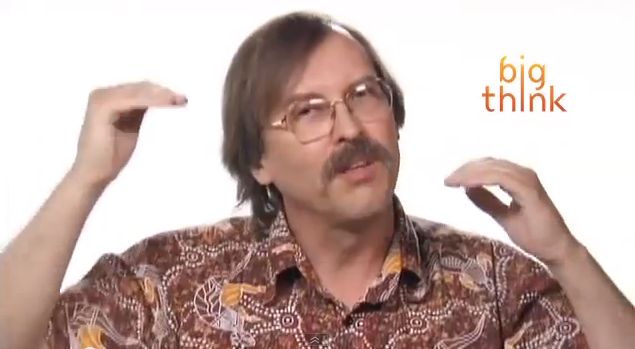 We are very happy to welcome Larry Wall, the inventor and original author of Perl 5, to this year's workshop (barring unforeseen events). This will be Larry's only visit to Europe this year and offers a great opportunity to chat with Larry (and other core developers) about Perl 6 - or to start working on / with it! We are still looking for sponsors. The venue for Friday's conference dinner will be the restaurant "Zum Guten Hirten". The menu will include at least vegetarian and likely also vegan options. The restaurant is only a few minutes walk away from the conference venue and also offers hotel rooms. As of today, they still have vacancies. Any one up for sponsoring Mozartballs?